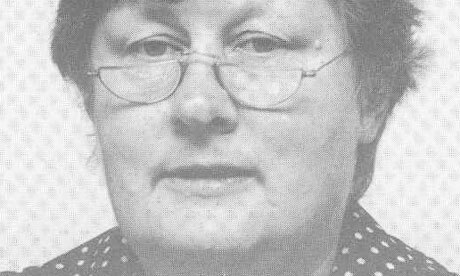 Patricia Bell, formerly Bedfordshire Archivist, general editor of Bedfordshire Historical Record Society and patron of Bedfordshire Family History Society, died on 12 September in Bedford. Her death has shocked friends and acquaintances - she was a huge influence on many people in the worlds of archives, historical research and Bedfordshire history. Her obituary by Richard Wildman was in the Guardian on 24 September.